New novel Saving Jackie K discusses the assassination of President John F. Kennedy. Lee Harvey Oswald was accused of murdering JFK, but didn’t live to stand trial. Jack Ruby gunned him down two days after his arrest. Who was Ruby? Was he involved in a conspiracy? Why did he kill Oswald? 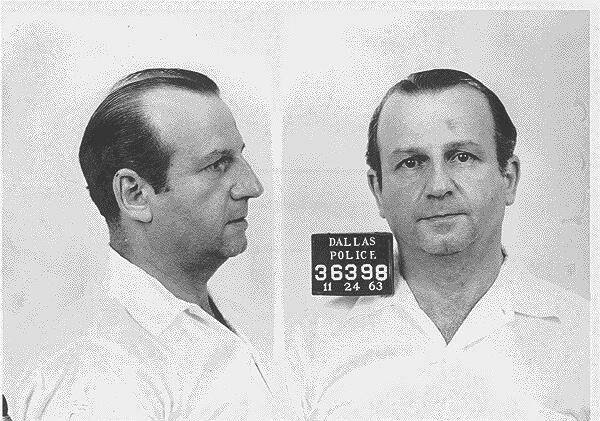 Born in Chicago of Polish immigrant parents, Jacob Rubenstein legally changed his name to Jack Ruby in 1947, the same year he moved to Texas. 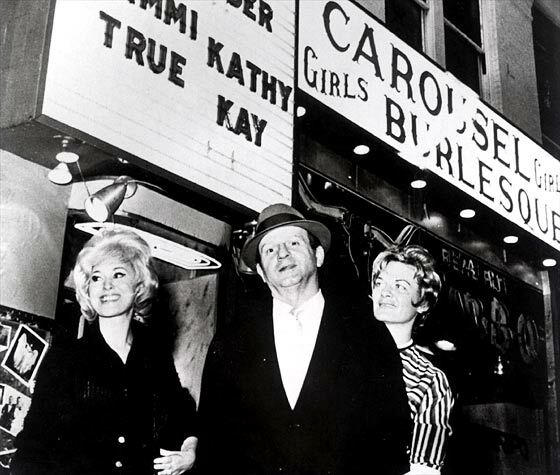 A lifelong bachelor, Ruby owned and operated two Dallas nightspots—the Carousel Club, a downtown nightclub featuring striptease dancers, and the Vegas Club, a rock-and-roll establishment in the Oaklawn section of Dallas. Although a friend to local law enforcement, the hot-tempered Ruby allegedly had ties to organized crime. 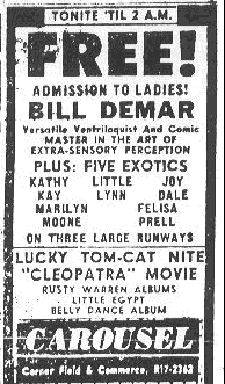 On the day of the Kennedy assassination, Jack Ruby went about his customary business. While visiting the advertising offices of the Dallas Morning News to submit his regular weekend ad, he heard the gut-wrenching news that his president had been shot. 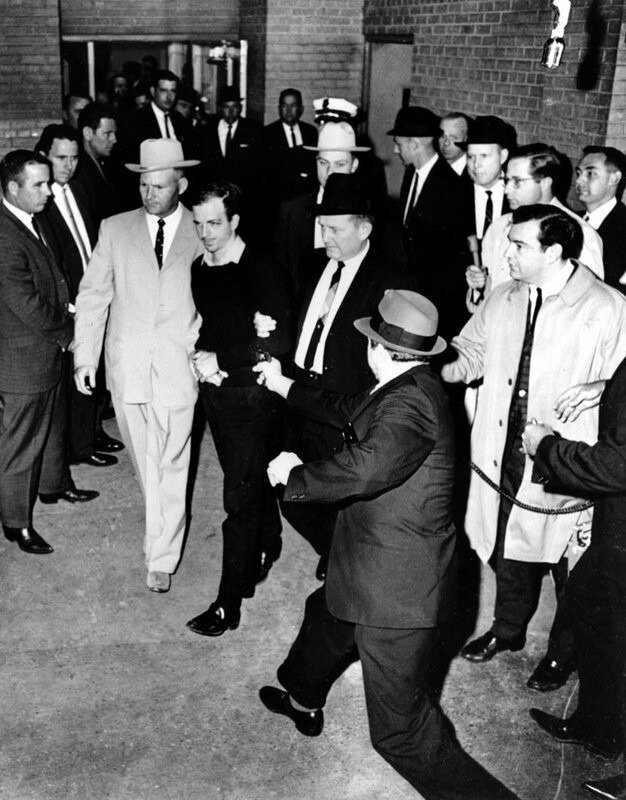 Two days later, on November 24, 1963, Jack Ruby entered the basement of Dallas Police Headquarters, where Lee Harvey Oswald was being escorted to an armored car for the journey to a county lock-up. Bypassing a cordon of police officers, Ruby shot Oswald in the abdomen, an act inadvertently captured on live television by reporters filming the prisoner transfer. Ruby was convicted of Oswald’s murder and spent his remaining days in prison. He disavowed any participation in a conspiracy plot: “I am as innocent regarding any conspiracy as any of you gentlemen in the room.” His lawyers appealed his death-sentence conviction on grounds of lack of a fair trial in Dallas, but Ruby expired from lung cancer while waiting for a new court date.